Oh man!The world is buried in garbage! 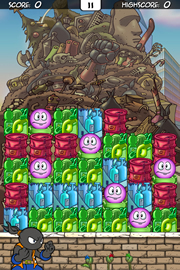 Help us out recycling all the garbage that is falling from the sky with a simple swipe in this amazing puzzle game. 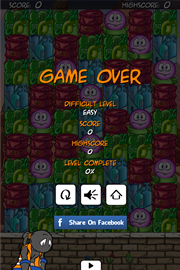 Try get the higher scores on all the 3 difficulty levels! 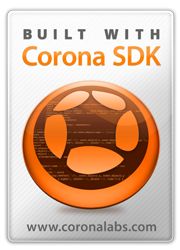 Register, share and compare your scores with your friends on Facebook! 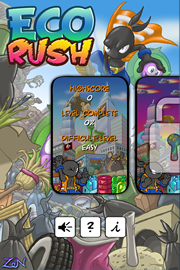 It’s a simple and intuitive puzzle game, It requires reflexes, and mental alertness in order to get higher and higher scores! 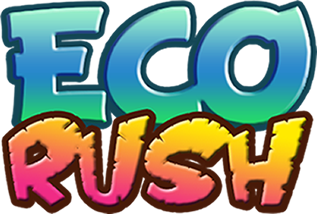 Eco Rush is free to play!Play it on your Apple device!